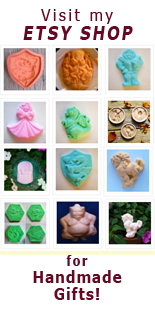 Reserve your ZANDA PANDA Handmade Stoneware Halloween Cookie Molds for Spooky Treats and Crafts! Make Halloween cookies and treats or get crafty and make cast paper cards and invitations or polymer clay decorations for your Halloween party. My new stoneware Halloween Cookie Mold designs are made entirely by hand in my studio in Connecticut, so production is limited. To insure delivery before Halloween, I’m now taking reservations. When reserving, there is no obligation to purchase. We will contact you when your molds are ready to ship and will hold your reservation for two weeks after contacting you. 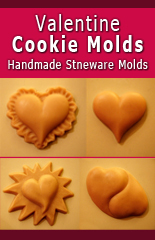 And get 20% off if you’re a ZP mailing list subscriber and reserve your molds before October 10, 2011! • Have a peek at the new Halloween designs and learn more about how they’re made HERE. 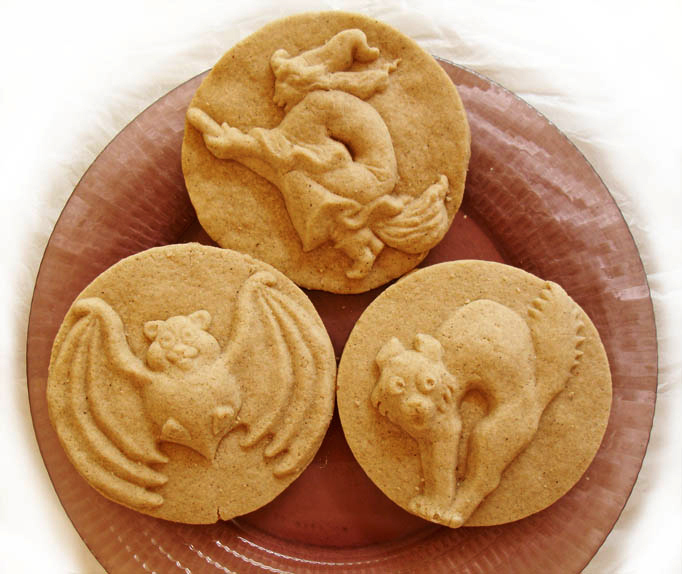 • Reserve your Halloween Cookie Molds HERE. 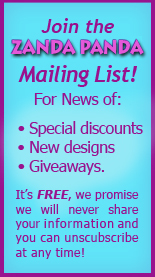 • Subscribe to ZANDA PANDA’s ‘Favorite People List’ HERE to receive exclusive discounts and news of new designs. Halloween just might be my favorite holiday. Hope you have a spooky one!